Teacher Education Exchange was a collective of university-based teacher educators that I coordinated during 2017. Each of us also had considerable professional experience in schools. Our aim was to stimulate a discussion among those who work in universities on the preparation of teachers about its future development and to do so in non-defensive ways. We knew that the ways we prepare teachers should change but we rejected the simplistic, damaging and often purely narcissistic ‘solutions’ that were being proposed by a new type of education ideologue – the 2.0 ‘reformer’/entrepreneur. 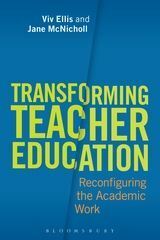 My interest in bringing together such a collective was to build on my earlier research published in Transforming Teacher Education: Reconfiguring the Academic Work, a chapter from which you can download from this site. Our main efforts went into producing a pamphlet stating our position and making the case for a new approach to teacher education and development and then following up its publication with national and international discussion meetings. 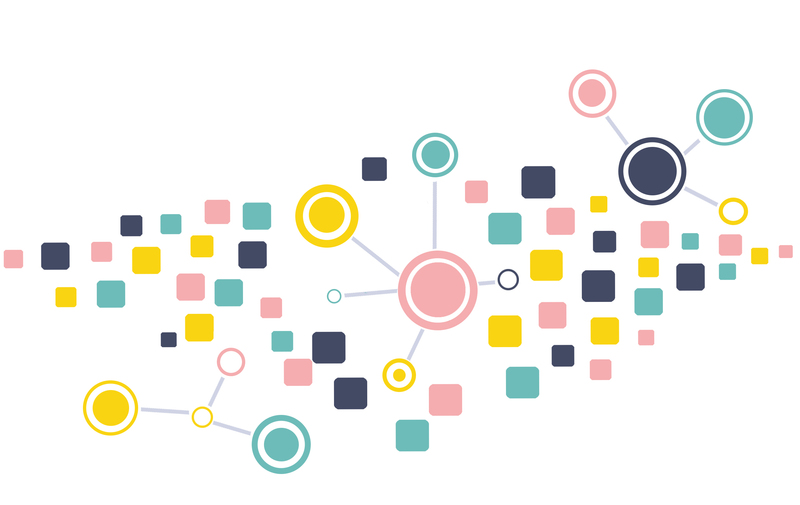 We called the pamphlet Teacher Development 3.0: How we can transform the professional education of teachers, picking up on the reformers’ tech-inspired metaphor of system redundancy (where 2.0 replaces 1.0). A key premise of our argument was that the reformist 2.0 position was naïve and damaging to the profession, the young people being taught, and society more generally. Crudely put, if you make teacher education primarily an exercise in the deliberate practice of certain routines or ‘moves’ or ‘core practices’, you ignore the social, cultural, economic and political facts of both society and human development. We believed that if you identify as a 2.0 ‘reformer’, you are more than likely not only to be ignorant of structural racism, for example, but to be complicit in its reproduction even if you maintain you are interested in social mobility. Teacher Development 3.0 was downloaded from our website more than 2000 times during 2017; in the end, we stopped counting. We also discussed the pamphlet at meetings right across England, Norway, Denmark, the USA, Australia and China and we were awarded a symposium devoted to Teacher Development 3.0 at the British Educational Research Association conference in September 2017. We inspired similar efforts among ‘collectives’ of radical teacher educators in the US and Australia as well as in England (even if our work wasn’t always acknowledged!). And, as planned, we ended our activities as Teacher Education Exchange in January 2018 having agreed to take up the ideas we had developed together in our own teaching, programme and institutional leadership, research and publications in the years that follow. You can download the pamphlet Teacher Development 3.0 here and also from the ResearchGate website. Teacher Education Exchange members were: Viv Ellis (me), Kenny Frederick (Brunel), Simon Gibbons & Meg Maguire (KCL), Ruth Heilbron (UCL IoE), Ali Messer (Roehampton), David Spendlove (Manchester) & Keith Turvey (Brighton).